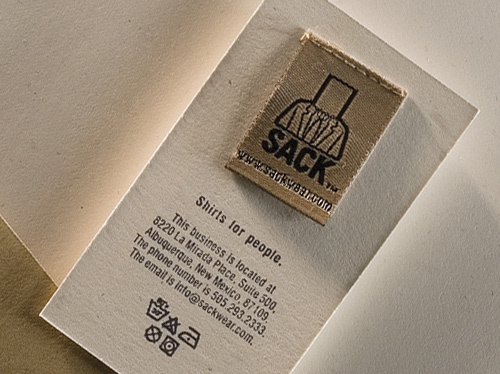 We use the neck tags from the shirts and sticked them into the cards. The rest was rubber stamped. Fun and no very expensive.